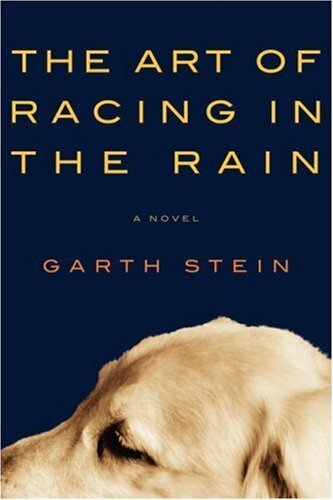 To be honest, I didn't think I was going to like a book about a dog. First of all I have cats not dogs, and secondly, race-car driving has never interested me in the slightest. However, I liked this book so much more than I thought I would. From the very first chapter I fell in love with Enzo and his way of looking at the world. His ideas on how to be happy and what it means to live with morals were wise beyond his (dog) years. He even said some things that made me stop and think about how I live my life. Definitely worth reading.